Pro Evolution Soccer 2019 (PES 2019) is making its name in the football space by grabbing a handful of new leagues, with Russia being the standout. 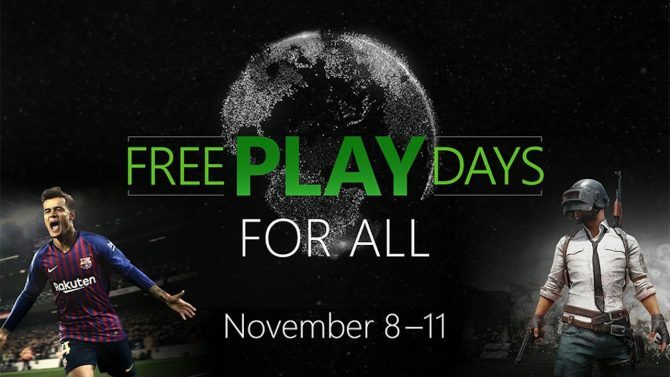 FIFA may be the leading football (soccer) gaming franchise, but publisher Konami is looking to make sure their competing series Pro Evolution Soccer is gaining a lead through exclusive contracts. 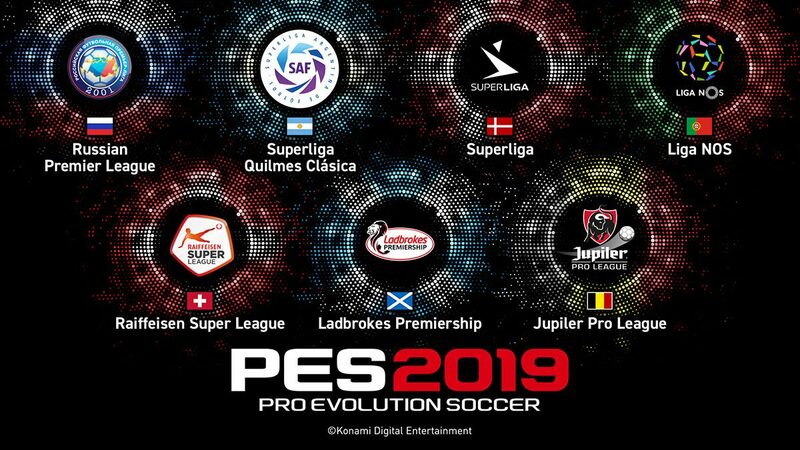 According to a recent announcement, PES 2019 will be bringing in seven new leagues with the Russian Premier Liga as a PES exclusive. AS mentioned above, the inclusion of the Russian Premier Liga will be the first time the league has made it into a franchise. 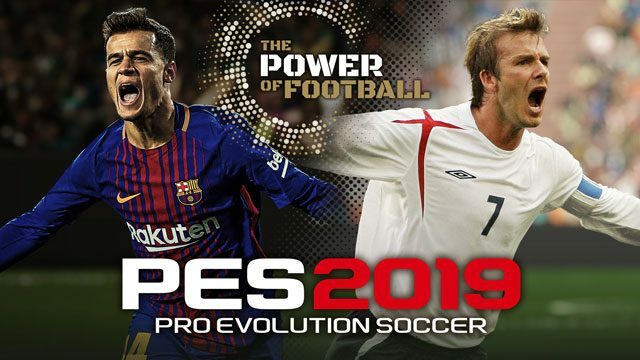 In case you haven’t been following the news, PES 2019 will be getting two separate physical editions with two different superstars on the cover: Phillippe Coutinho on the standard version of the game, and David Beckham on the special edition. As far as things go, the extra $10 adds a bunch of extra digital goodies. And seeing Konami take such aggressive moves with the sport series isn’t very surprising. 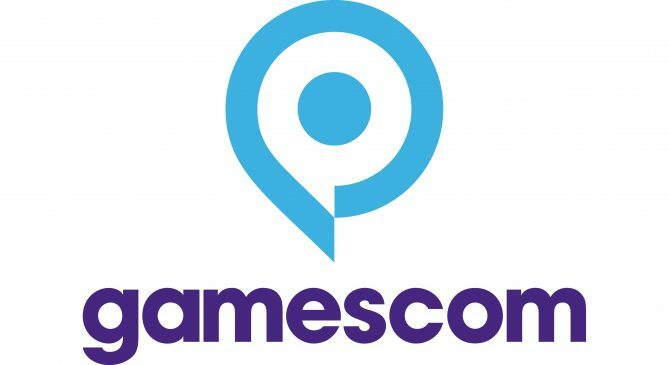 Earlier this month, the gaming mega-publisher showed off a strong fiscal year with solid year-on-year growth. 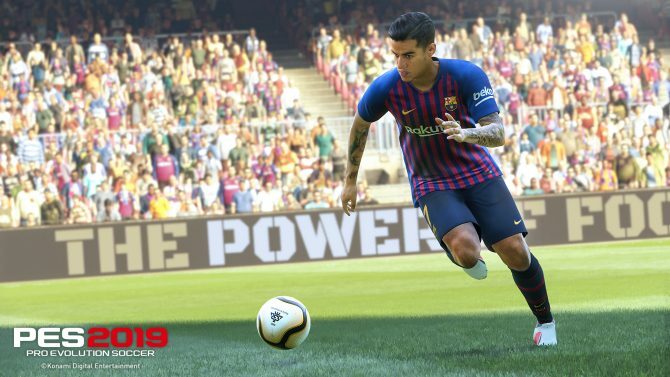 Pro Evolution Soccer made a cameo in their yearly fiscal statement, noting how the PES League World Tour 2018 is building up hype for the game through the summer. While Metal Gear Survive never got a nod, there were notes on PES‘s stable performance. Pro Evolution Soccer 2019 comes out on August 28, 2018 in the US (and August 30 globally) for PC, PS4, and Xbox One. If this news scored a pre-order for you, go ahead and grab the game over on Amazon; meanwhile, Pro Evolution Soccer 2018 is available now if you just need to scratch that football itch. Pro Evolution Soccer 2019 is a polished look on a tried-and-true formula, with enough stamina to catch up on major losses to the series.